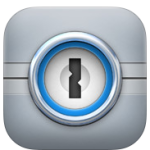 Today I read about an iOS malicious program that logs an iPhone and iPad users keystrokes. For me this was the last straw. I used to balance the risk by justifying the lightning strikes only a small percentage of people. The average person has a medium to low tech level of skill and being exposed to bad guys was a matter of watching your transactions and stopping them after the fact. But the world is changing rapidly. Our modern current problems have the criminals able to find and access your open doors on an industrial scale. It is now time for every smartphone and tablet owner and computer user to implement a password system. If you are in an Apple only environment, Macbooks, iPhones, iPads then consider going to OnePass, the best Apple only manager. 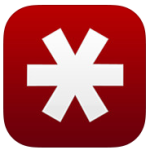 If you use a mixture of Apple and other OSs like Microsoft and Android then get Lastpass, the best Android and cross-platform password manager. Quickly, how does this help you and address the problem. A Password manager will type, not type really but place, your password in the proper field to log you into accounts. 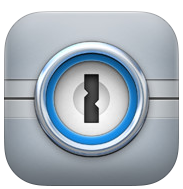 This helps foil keyloggers because you never press a key. 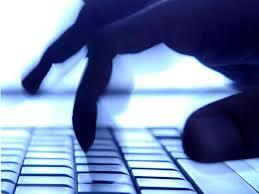 More, for all financial related accounts and your email turn on 2-factor authentication. 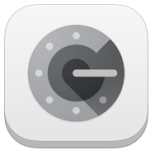 I recommend Google Authenticator but you can just use your phones SMS function as well. Each of your financial institutions will guide you in how to set it up for their specific needs.